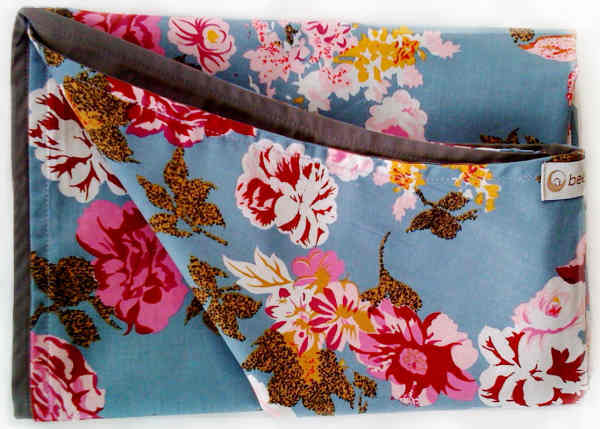 There’s a fresh new design at Beep Beep Slings – the 50s floral ‘Betty’ sling is just gorgeous for summer and will have baby comfortable in cotton during those long hot days when there are still lots of errands to run. 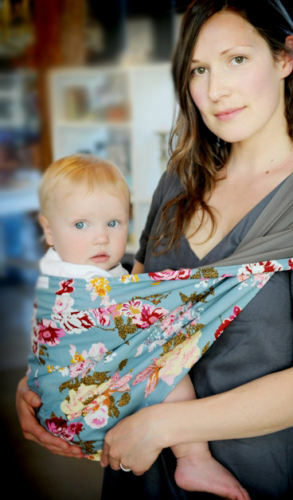 We’ve featured these favourite slings before and we love to update you on the delicious new designs as they come out. The Betty is $75 and shipping is free within Australia and New Zealand, from Beep Beep Slings.